The Electrical Safety Manager (Bakersfield, California) will be responsible for overseeing construction and service projects to identify, eliminate and control hazardous conditions that may lead to injury and/or property damage using safety standards and best management practices. Provides professional knowledge and expertise in the development, implementation, administration and support of company wide environmental health and safety programs. 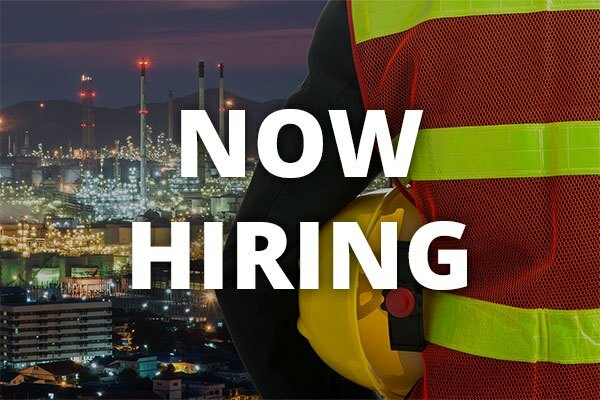 Responsible for assisting in the overall coordination and enforcement of environmental health and safety programs at all job sites to assure compliance with regulatory agency guidelines and institutional policies, including all applicable federal, state and local legislation and codes governing environmental health and safety. Interfaces with regulatory agencies to formulate corrective actions. Designs coordinates, and conducts safety orientations and training for field employees and for office personnel that visit job sites. Travels to job sites and conducts on-site reviews and audits of job site safety for existing or potential accident or health hazards, assesses risk potential of hazards, and recommends corrective or preventive mitigation measures. Assists in leading the investigation and analysis of accident/incident and injuries, and developing recurrence prevention programs and procedures. Compiles, maintains, and submits accident reports required by regulatory agencies. Compiles all safety related reports/paperwork from job sites and maintains safety files/records. Recommends changes in policies and procedures to prevent accidents and illness. Interacts with all division superintendents, project managers and division managers regarding safety issues with field personnel. Provides liaison between workers comp insurance carrier and injured employees to help manage claims and reduce costs. 5+ years electrical experience. Electrical license a plus.